As the fifth day in competition is drawing to an end during the 2015 World Series of Poker Main Event, Day 2C now has only 1,796 players left. There was a total of 6,420 entries this year for the $10,000 buy-in, making the total prize pool of $60,348,000, giving the players that make it to the final table a very nice payout. Day 2C will be the last day that the tournament will be split into different flights, making tomorrow Day 3 of the tournament. With whichever players that make it through today, they will meet up again in the Rio convention center to play to the death, or rather, the knockout. None of the regular poker pro’s have reached chip leader yet, but it is still too soon to tell which players will get knocked out before the final table. 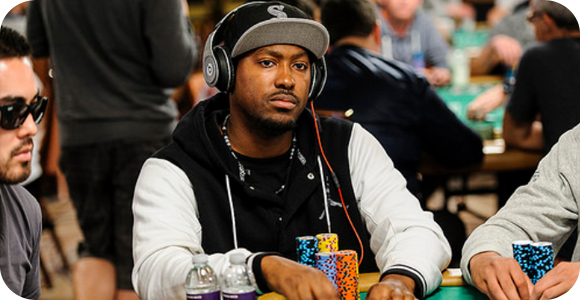 Still in the race are some known names like Daniel Negreanu and Phill Hellmuth, but are falling behind in chip count, so we may not see them continue on to Day 3. Keep up with all of the latest using the WSOP’s updates.